As the seasons change we look for light on Now Is the Time, Saturday, September 19th at 9 pm. In deep woods in a disappearing afternoon, a stream falls onto a rock and inspires Michael Colquhoun's percussion trio Talking Rocks. Honoring the visit of Pope Francis to Philadelphia, we'll hear the Gloria from Roberto Sierra's Missa Latina “Pro Pace.” Andreas Delfs, the new director of the Temple University Orchestra, conducts on this recording. 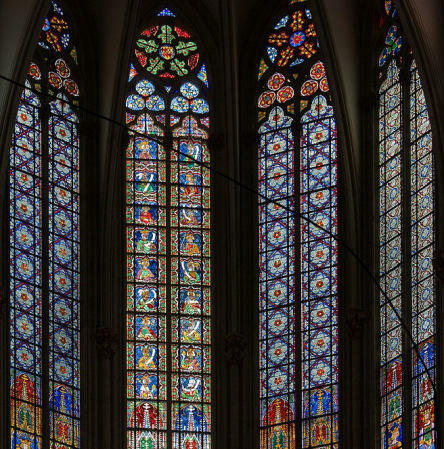 "September" is one of the Hermann Hesse poems in the Four German Songs of Ursula Mamlok, and Jan Krzywicki conducts Network for New Music in his recent work Catching Light. It's from last season's live performance at Haverford College, and is exquisite. Every Saturday night at 9 Eastern, Kile Smith hosts Now Is the Time, all styles of contemporary concert music by living American composers on WRTI's all-classical stream. 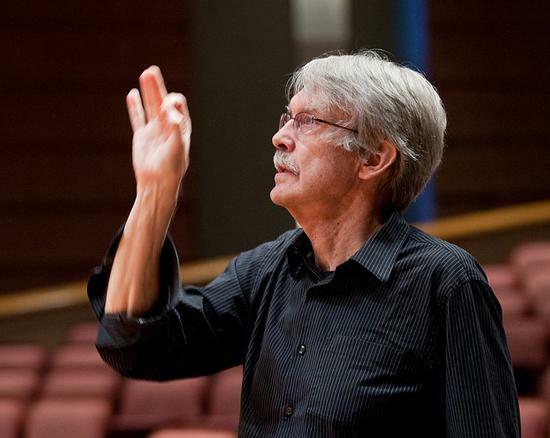 Network For New Music, the award-winning new music ensemble and organization based in Philadelphia, looks at the music of the eclectic composer and pianist John Harbison at concerts and workshops from April 4 to 6, featuring music inspired by jazz, poetry, and American popular song. It's music for different duos on Now Is the Time, Saturday, January 25th at 9 pm Eastern on the all-classical stream at wrti.org and WRTI-HD2. Charles Knox's Suite for Piano Four-Hands is puckish and not a little bold: its six movements take four minutes to play, and include an "Etude" that lasts all of six seconds. Chen Yi channels, for two violins and strings, two ancient Chinese instruments in her Romance of Hsiao and Ch’in, and George Crumb, in his Otherworldly Resonances for two amplified pianos, honors, in the "Palimpsest" movement, old manuscripts that have been erased and written over (and quotes the Gospel song "Bringing in the Sheaves"). Van Stiefel sets poetry of Sidney Lanier for voice and two electric guitars in Souls and Raindrops, and Ursula Mamlok's brilliant Sonatina is for two clarinets. 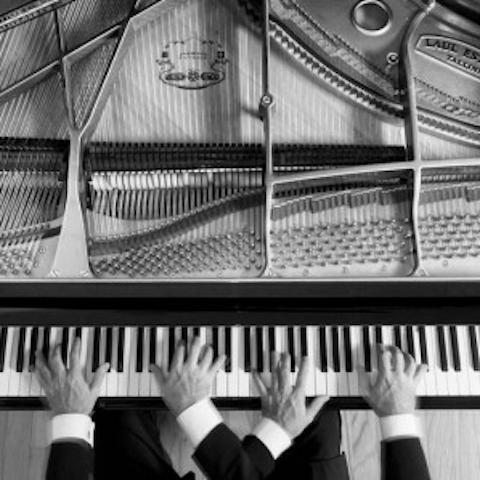 Lance Hulme composed Manic Music, he said, for "two maniacal pianists," and the playing seems to demand a certain craziness, as cavalier as you can be while staying in step with your duo partner. Now Is the Time Turns 200! 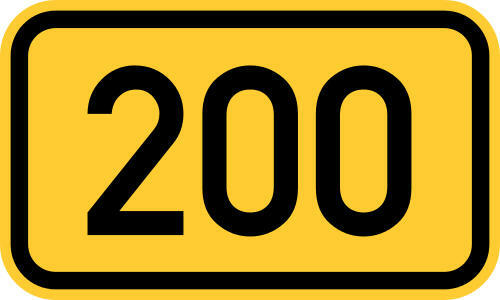 It’s our 200th show and we’re celebrating on Now Is the Time, Saturday, January 4th at 9 pm! Judith Lang Zaimont starts us off in a poignant mood as we look back with Reflective Rag. The two pianists of Quattro Mani bring us Kindred Spirits of William Bland, the title summing up how we feel about all our contemporary American composers. Then another duo, of clarinets, brings us the fresh Aphorisms II of Ursula Mamlok.